For years now, Foxconn has been expressing its interest in replacing its workers with robots, raising the possibility that future iPhones could be built with machines. In fact, in December of 2012, Foxconn quietly began testing a program to replace human workers with iPhone-building robots. But now, it appears that Foxconn is hitting the accelerator on the program. Foxconn CEO Terry Gou has just told shareholders that they will be deploying some 10,000 “Foxbots” to start building iPhones soon. As related in report from IT Home, Gou announced to company shareholders that the deployment of the army of Foxbots in the company’s factories has entered the final testing phase. According to Gou, each robot can build up to 30,000 devices, and are far more cost-efficient than human workers, costing between $20,000 and $25,000 apiece. 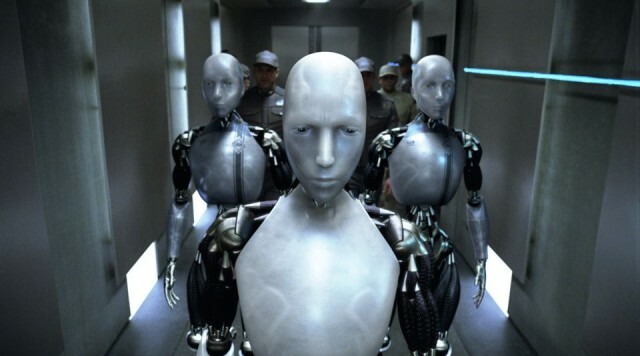 No surprise, Apple is said to be the first company to start using the robot workers to make products. For a company that has fallen under as much scrutiny for human rights abuses as Foxconn has, the possibility of replacing humans with robots has to be a tempting. Yet by most accounts, Apple and Foxconn’s efforts at reforms have been largely successful. That makes the prospect of Foxconn factory workers losing their jobs to modified T-800’s all the more sad to contemplate. Now more than ever, a Foxconn job might be the best job they can hope for.